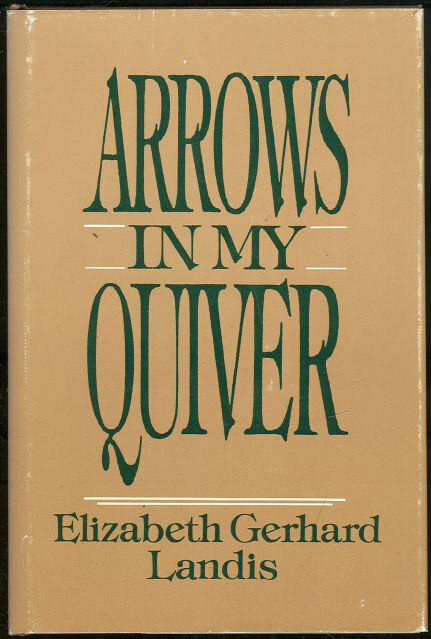 Arrows in My Quiver by Elizabeth Gerhard Landis. New York. Vantage Press. 1989. First Edition. Hardcover. Very Good in Very Good dust jacket. 27 pages. Items Similar To "Arrows in My Quiver by Elizabeth Gerhard Landis Poetry"